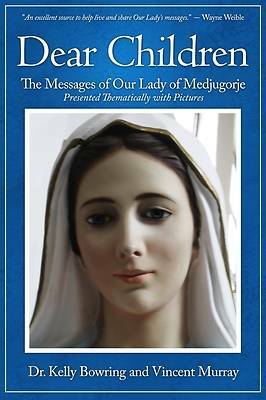 The Blessed Virgin Mary has been reportedly visiting and speaking to visionaries in the small village of Medjugorje since June 24, 1981. In that time, over 40 million pilgrims have visited Medjugorje, including 300,000 religious, priests, and bishops. There have been more than 500 medically documented healings. Millions of pilgrims have reported witnessing and experiencing miraculous signs and wonders, like the sun dancing in the sky, rosaries turning gold,  and many types of spiritual healings. This book presents the heavenly messages of Our Lady according to themes for easy reading and application to daily life. God is telling us that we must listen to her urgent words and return to a path leading to Him before it is too late. Our Lady is asking us to read, live, and spread these heavenly messages. This book is a useful tool to use to respond to these heavenly requests.